For today's post, I have some wonderful news to share. 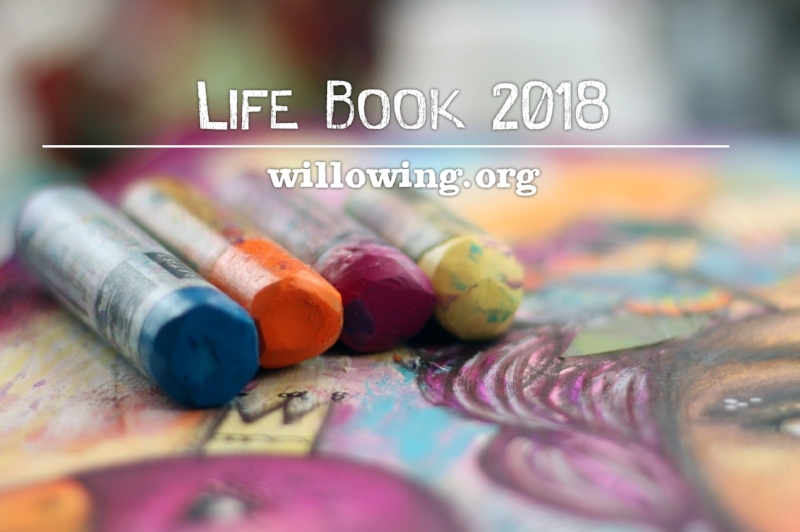 Life Book 2018 is now open for registration! It is such an honour to be teaching on Life Book and I can't wait to share my lessons with you. My main lesson is called 'Nature's Wisdom'. In this class we will explore how nature reveals what we are needing most. We will spend time grounding ourselves and noticing what shows up when we take the time to listen in. What colours, symbols, patterns and messages are important to us right now? 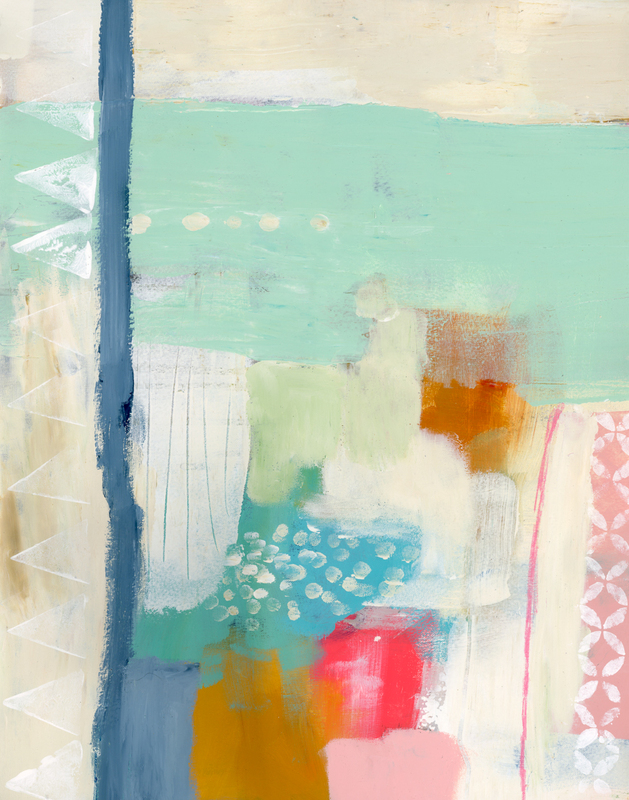 This wisdom will guide us in creating a deeply personal and expressive abstract landscape. 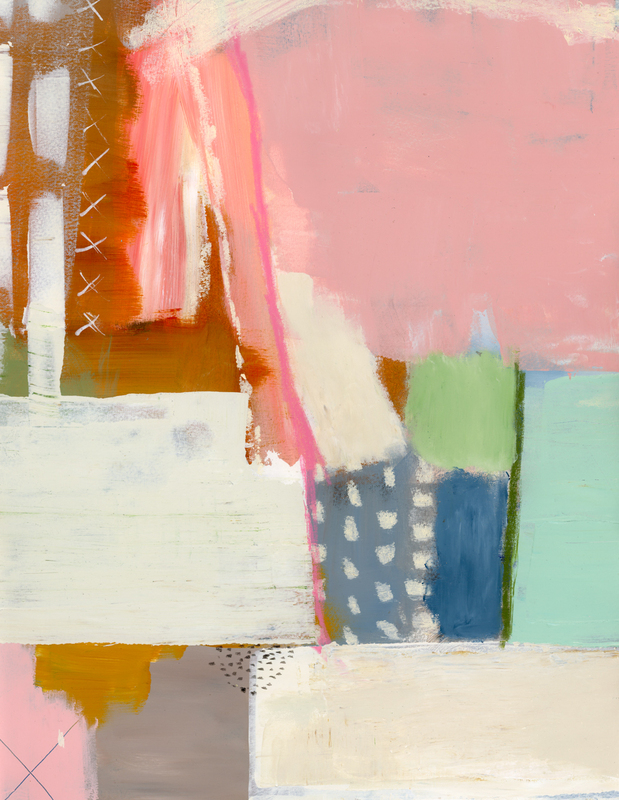 From mountains to desert sands to tropical rainforests, the natural world provides so much inspiration for abstract paintings. I will also be including a bonus lesson where I share my relaxing and meditative approach to watercolour. 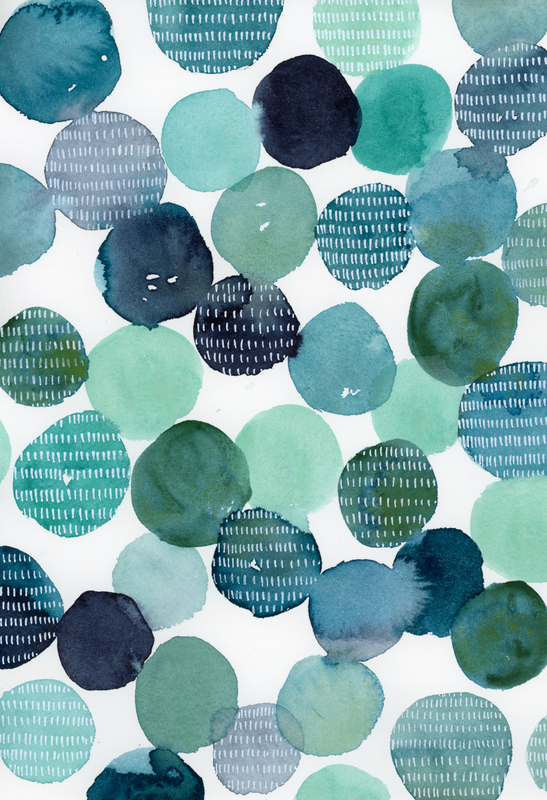 Using a simple shape found in nature we will create a soothing watercolour abstract. Remember though, I am just one of 34 teachers involved in Life Book. This year is overflowing with delicious content. 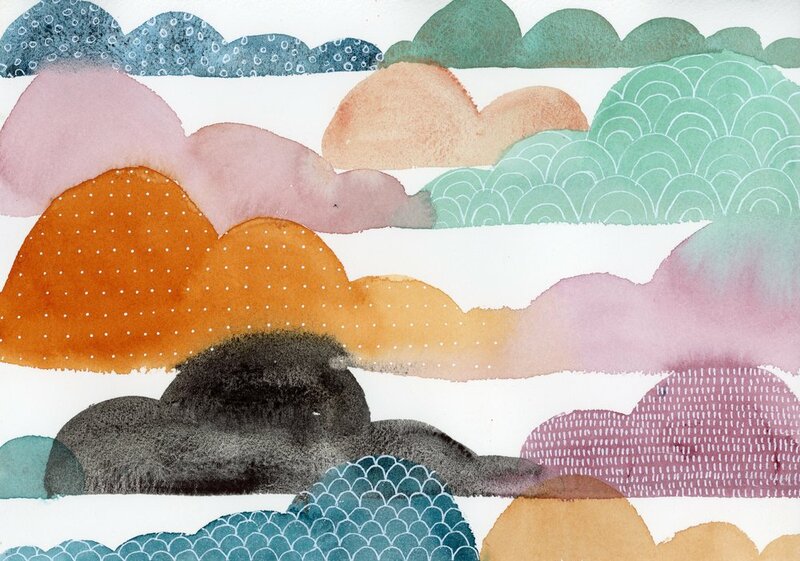 There are more than 85 lessons covering both art and wellness topics. Thank you to all those who entered, I enjoyed reading all your entries and hearing all the diverse reasons for being a part of Life Book 2018. If you didn't win, the good news is that if you register for Life Book by 31 December 2017, you can use the coupon code LOVEBOMB2018 to receive 20% off the full price! To find out more about Life Book and to register, click here. If you are able register through this link, this will ensure that I get paid as a teacher which would be greatly appreciated. I'll be back tomorrow with Day 14 of my '30 Days of Unfurling' Blog Project. Wow, nearly half way there. Time flies when you are having fun. Must admit, I do feel like I have found my rhythm now! Once the project is over, it won't be the end of my blog. I just won't be posting everyday but I will be making regular updates.